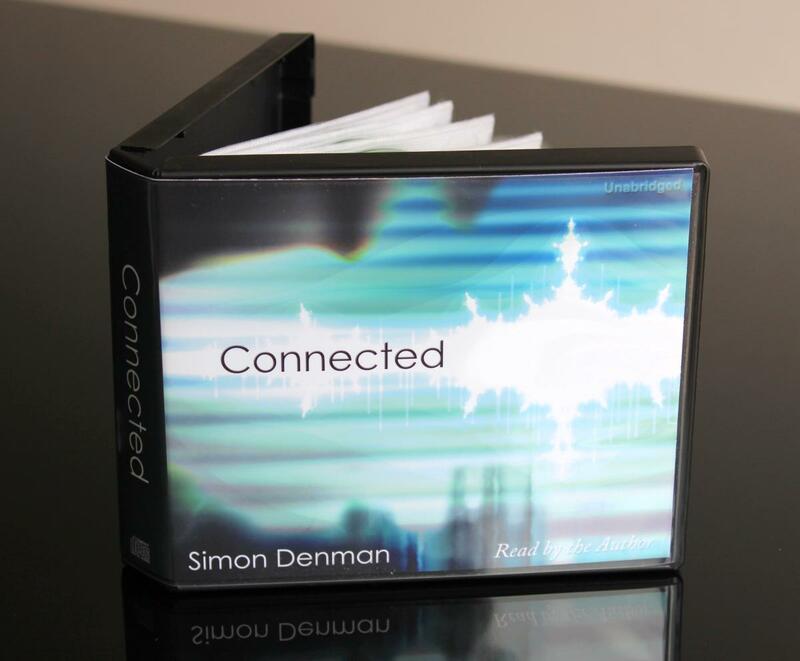 Author of CONNECTED, a mystery thriller with a touch of speculative science & philosophy. Author, musician, science nut, & IT marketing pro. 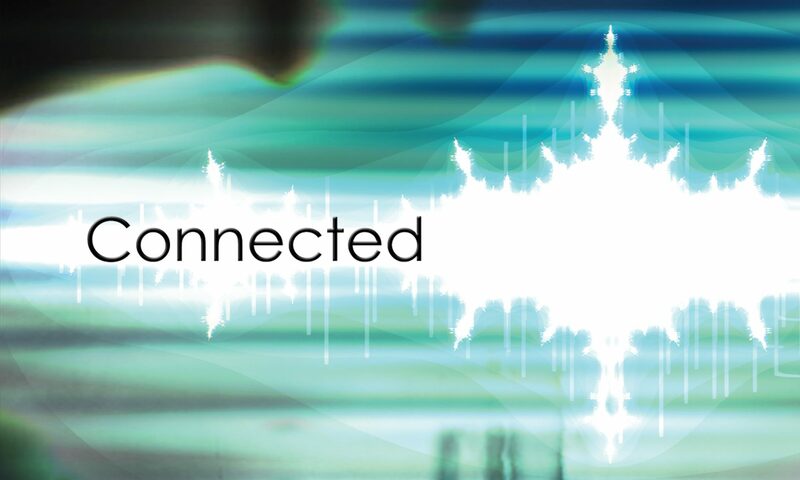 My first novel, CONNECTED, is a mystery thriller with a touch of speculative science & philosophy. Previous PostPrevious Was Edward Snowden Right? Next PostNext Why did you do that? In search of the perfect book promo website? Aliens – Friends or Foe? What is really happening in Turkey? What is a Blog Tour and how does it work? Is it More Dangerous to Travel after a Publicised Suicide? Why do people post on-line reviews?